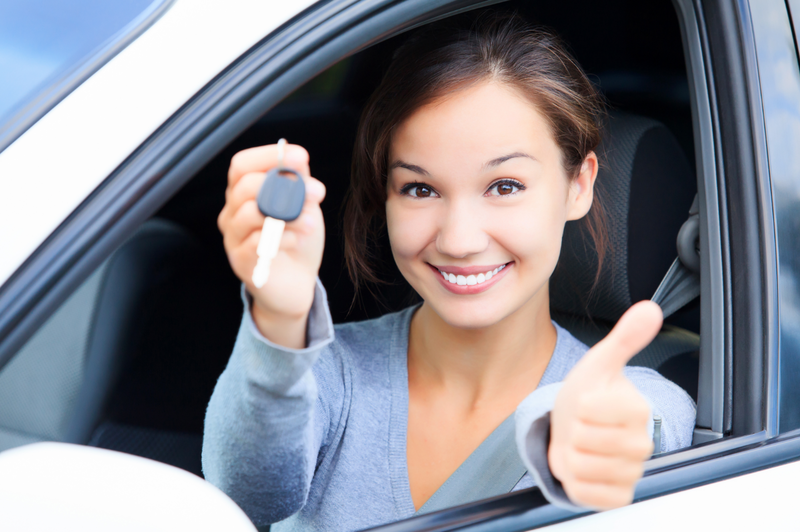 Credit makes the world go round and more often than not when purchasing a vehicle credit is an issue as well. At Expert Auto we have finance options to work with any credit situation. We understand when no credit or poor credit stands in the way of that new car dream which is why we offer Car Loans With Any Credit in Alexandria. Looking for a dream vehicle? Contact our helpful team at (866)429-0970; for information about Car Loans With Any Credit in Alexandria at Expert Auto today!